﻿ Battelle Darby Creek Metro Park - Ohio. Find It Here. Battelle Darby Creek features more than 7,000 acres of forest, prairies and wetlands. It stretches along 13 miles of the Big and Little Darby creeks, both State and National Scenic Rivers. Besides the areas surrounding the creeks, there are also over 1,600 acres of restored wetlands and prairies. 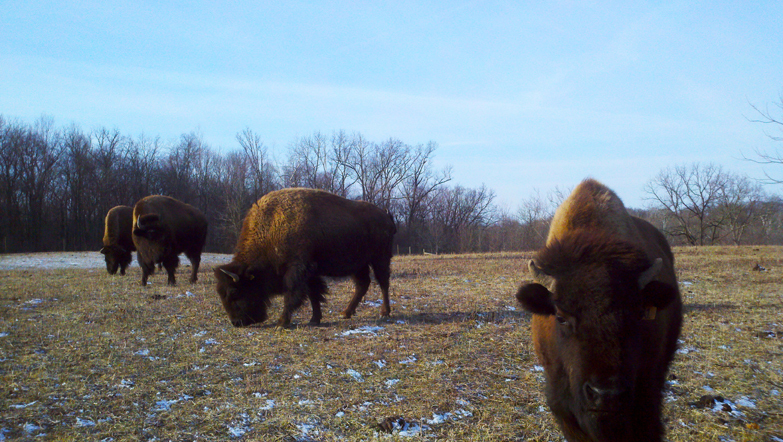 Bison have been reintroduced to the park and roam freely within two enclosed pastures. 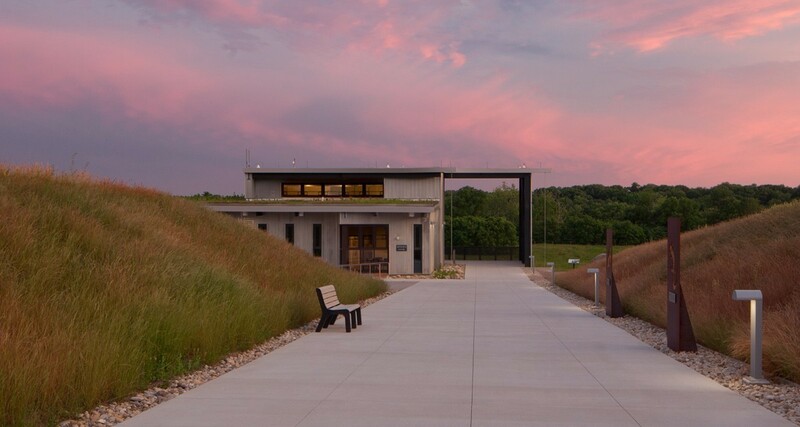 Battelle Darby Creek Metro Park also features a 14,000 square foot nature center with living stream and interactive exhibits, and Osprey Lake, a 14 acre pond for fishing with a dog swimming area. Activities that can be enjoyed at the park include biking, canoeing/kayaking, cross country skiing, fishing, hunting, ice skating, natural play areas, pets, picnicking, and sledding.